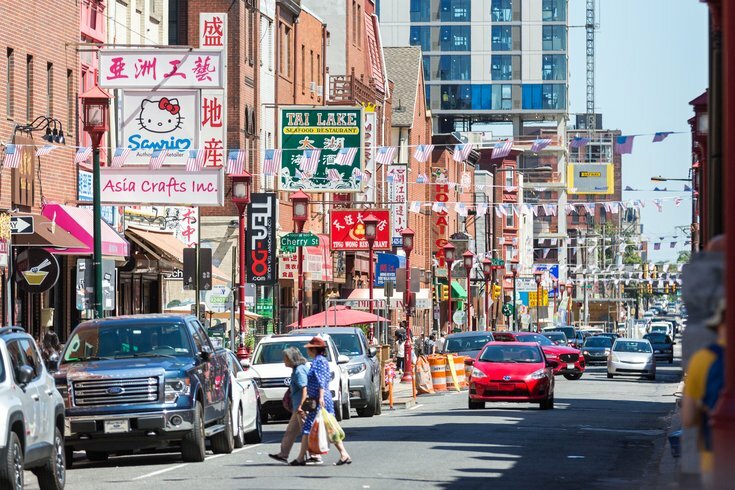 Twenty-three owners of Chinese food restaurants throughout Philadelphia have filed a federal lawsuit against the city, claiming discriminatory law enforcement targeting their businesses. The restaurant owners claim that a city curfew law passed in 2005, which requires takeout restaurants on corner lots of residential neighborhoods to close by 11 p.m., has caused their businesses to be charged with code violations more frequently than other businesses who stay open. Several of the business owners cite examples of nearby pizza shops and fast-food spots that stay open past 11 p.m. and have never received violations, while their Chinese restaurants have been written up several times. The suit highlights that 96 percent of all tickets – 562 of 583 – written under the ordinance during 2015 were charged to Chinese restaurants. Other owners in the suit say the violation fines have caused them to close their restaurants entirely. Restaurant owners wish for the court to void the curfew law, or curb the city from enforcing it.